Here’s our weekly guide to the upcoming motorcycle races and events that are happening within the next week and how to watch. Don’t see a race or event that’s happening in your neck of the woods? Leave a comment to let us know. 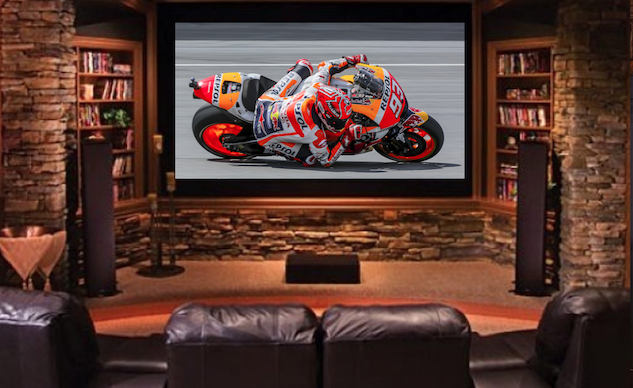 MotoGP is the world’s premier motorcycle racing series and the championship is currently divided into three classes: MotoGP, Moto2 and Moto3. All three classes use four-stroke engines. The 2018 MotoGP season comprises 19 rounds, with 12 held in Europe, four in Asia, two in the Americas, and one in Oceania. Picture the sweetest, best flowing grass track you’ve ever ridden combined with some great, wide, fast trails, and you holding it full gas (Euro slang for wide open) for 6-10 minutes around the track trying to do a lap as quick as possible. This is enduro racing, so riders are racing against the clock not head-to-head against other riders.